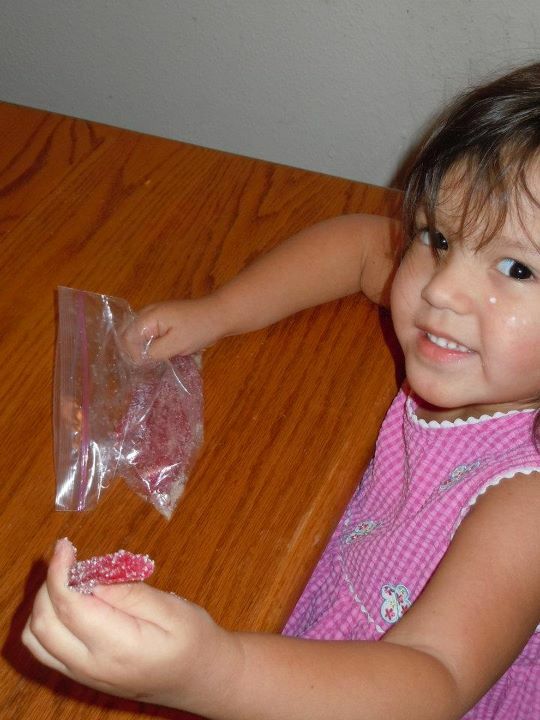 What a fun time we had making sour gummies! 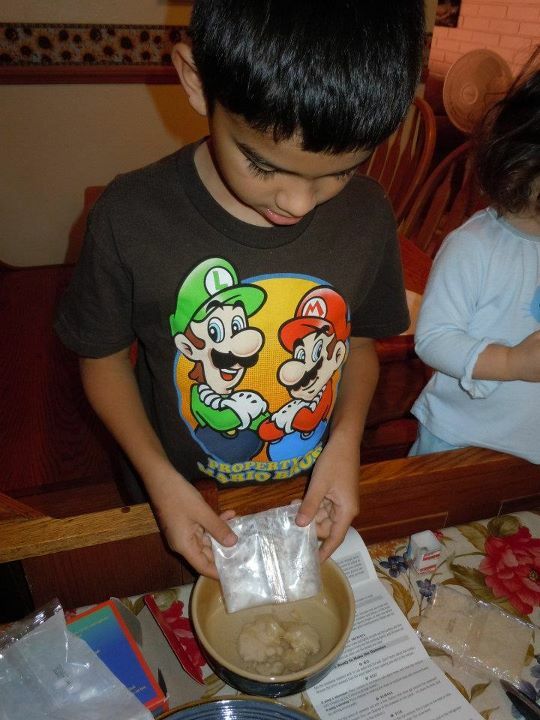 I used this kit as a teaching lesson for our home-school. A little math and science all rolled into one session. We enjoyed learning all the cool facts about seaweed. Seaweed isn't just for crunchy snacks and sushi you know! You can find it in many of your household products. 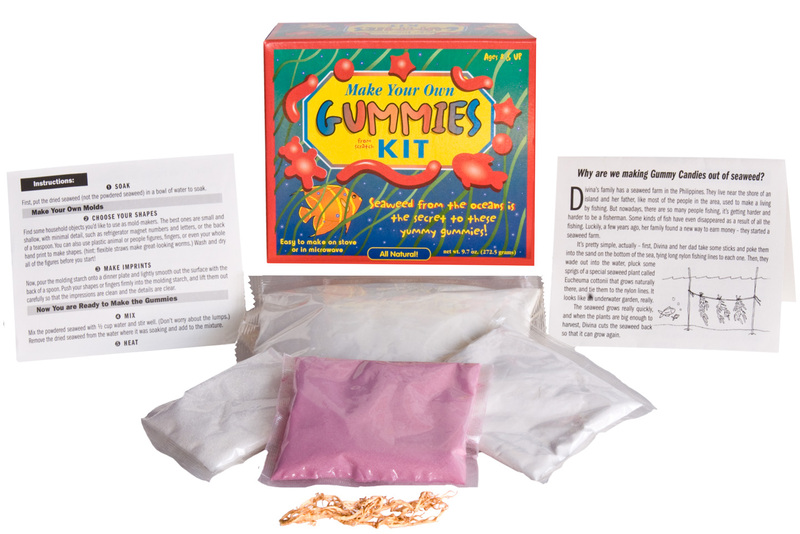 With the "Make Your Own Gummies" Kit, the folks at Glee Gum give you everything you need to make a chewy treat. You have the option of adding the sour flavor or leaving it out. I loved that there were enough steps in the candy making process that all of my kids got to participate in the creation of their gummies. They had so much fun with this! 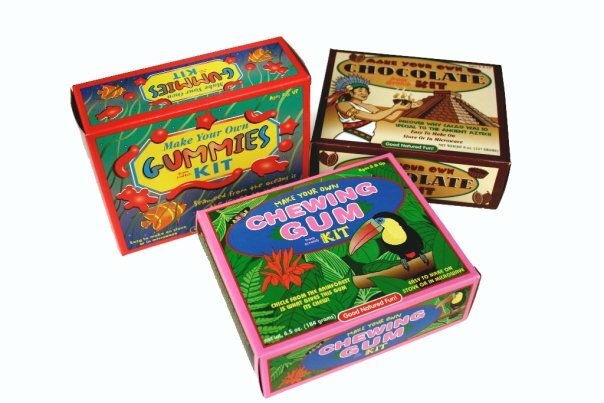 They not only have a gummy kit, but also "Make Your Own Chocolate" and "Make Your Own Chewing Gum" kits. 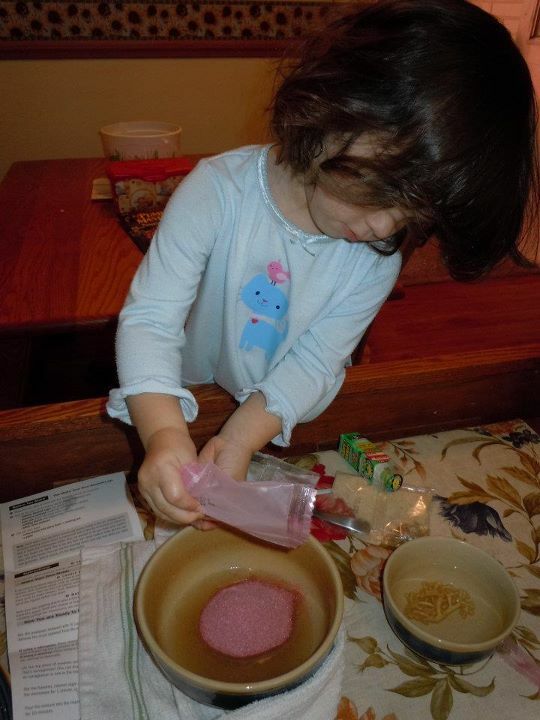 Your kids will love the hands on fun and will learn something they may not know. Now, Glee Gum is also known for their GUM. Glee Gum is all natural chewing gum made with sustainably harvested rainforest chicle. It comes in 8 great flavors: cinnamon, peppermint, tangerine, bubblegum, spearmint, triple berry, sugar-free lemon-lime and sugar-free refresh-mint. 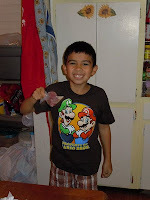 Glee Gum is the #1 healthy alternative to synthetic chewing gum and bubble gum! No artificial colors, flavors, preservatives, or sweeteners (no aspartame). Chew with Glee, naturally! My favorite was the spearmint! 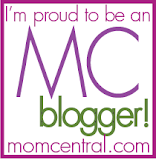 Check out the Glee Blog too! We received a Glee Gum kit and gum to review.